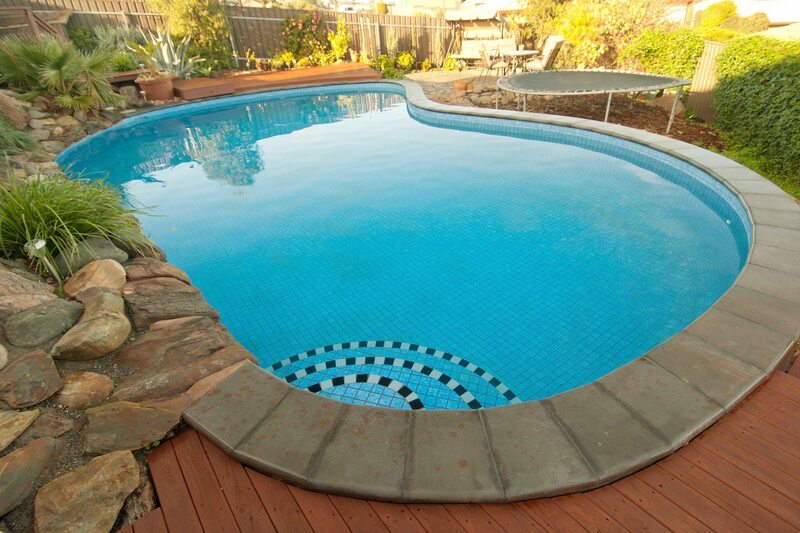 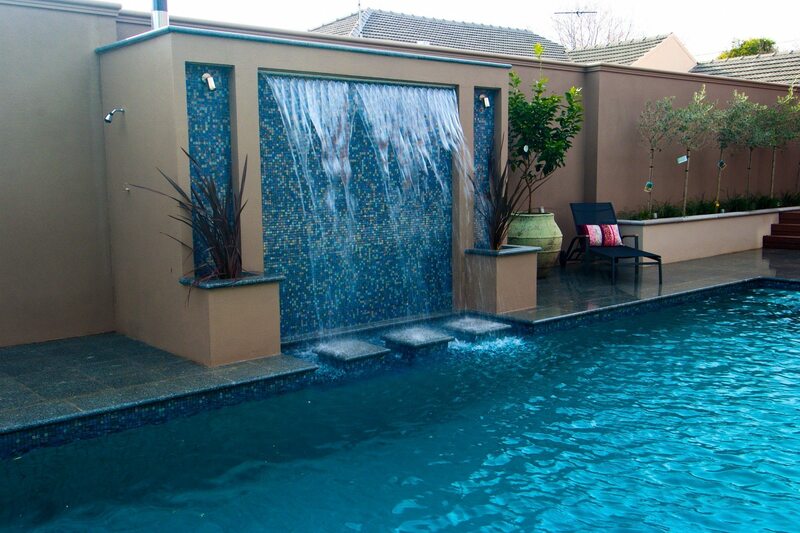 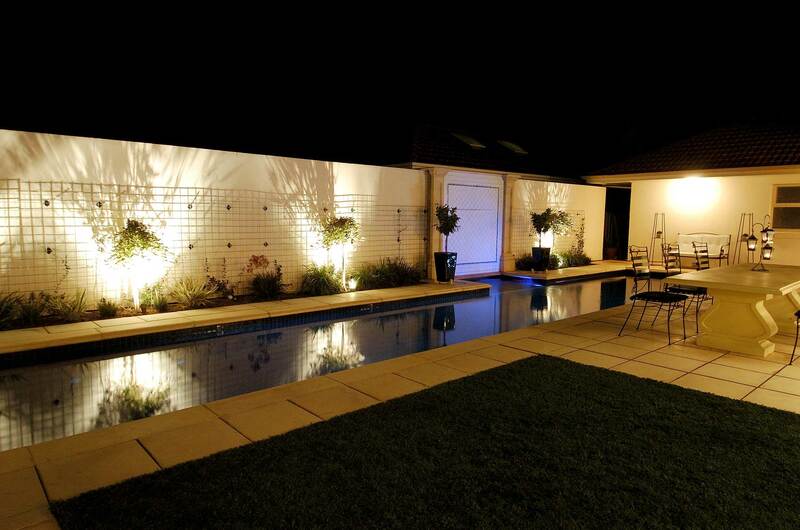 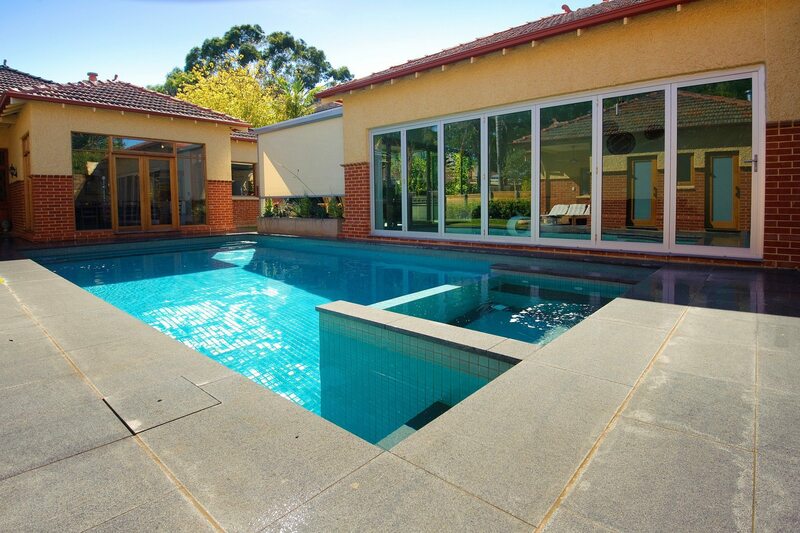 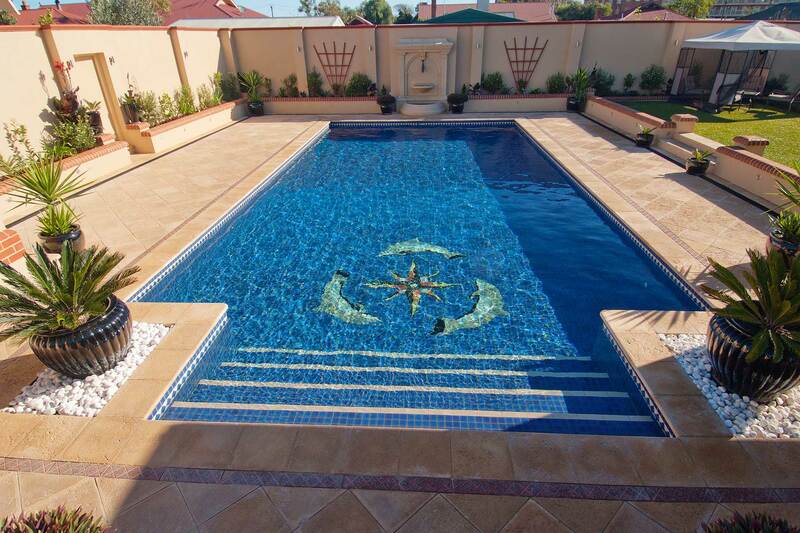 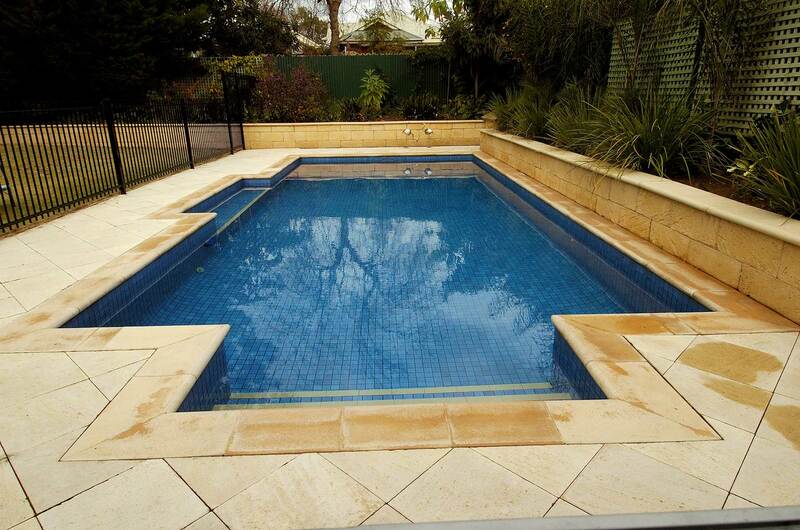 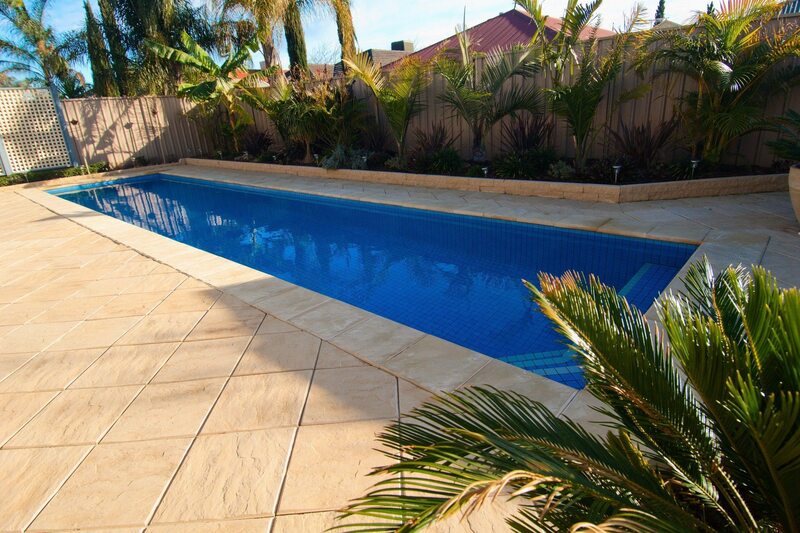 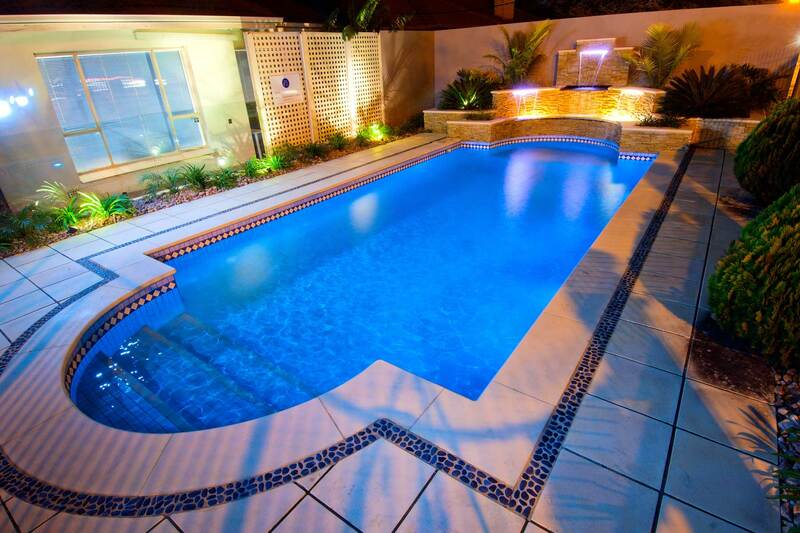 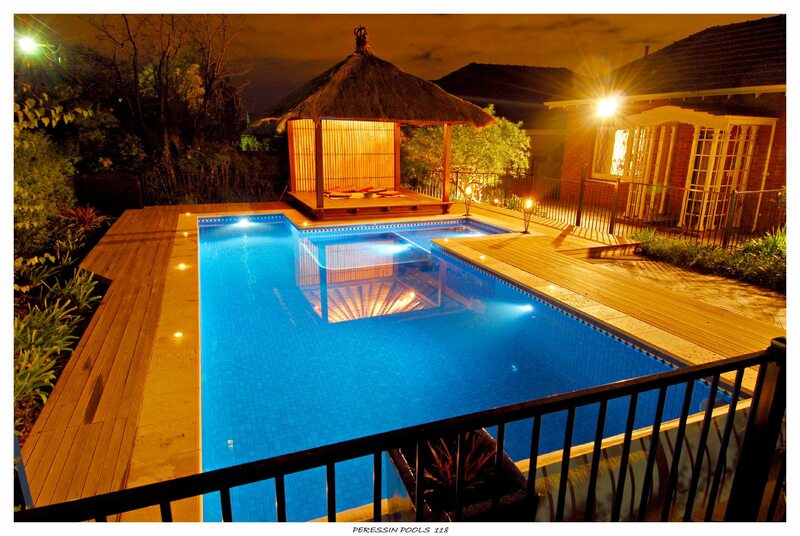 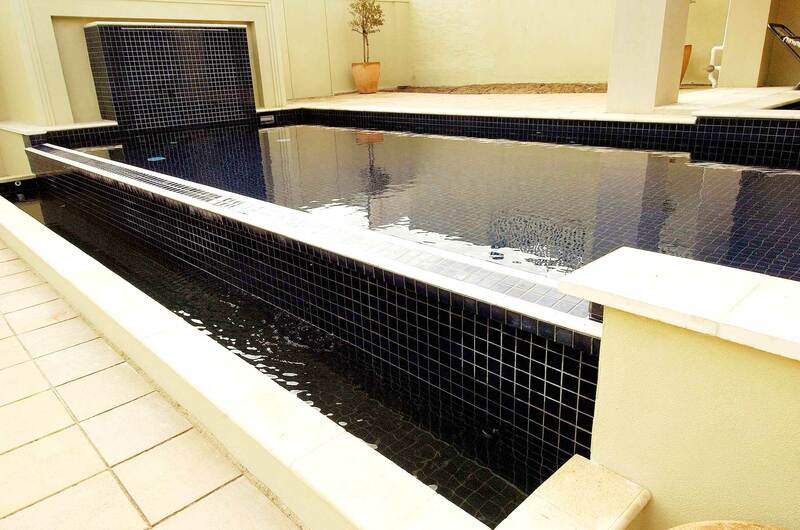 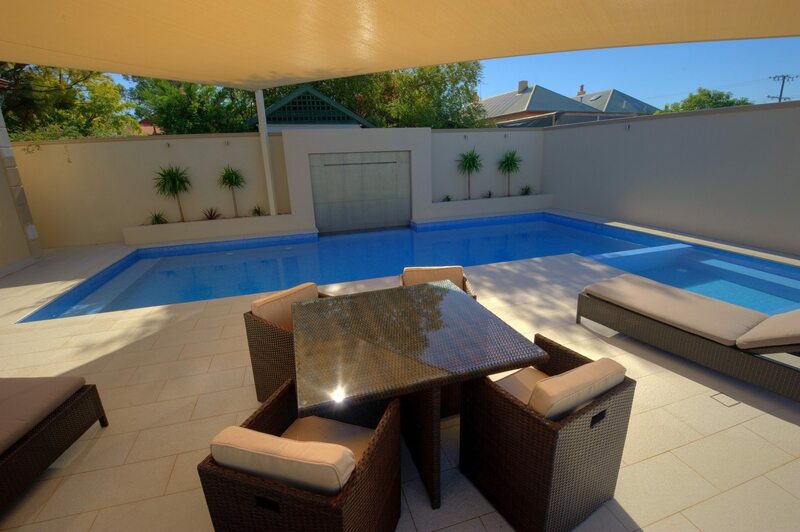 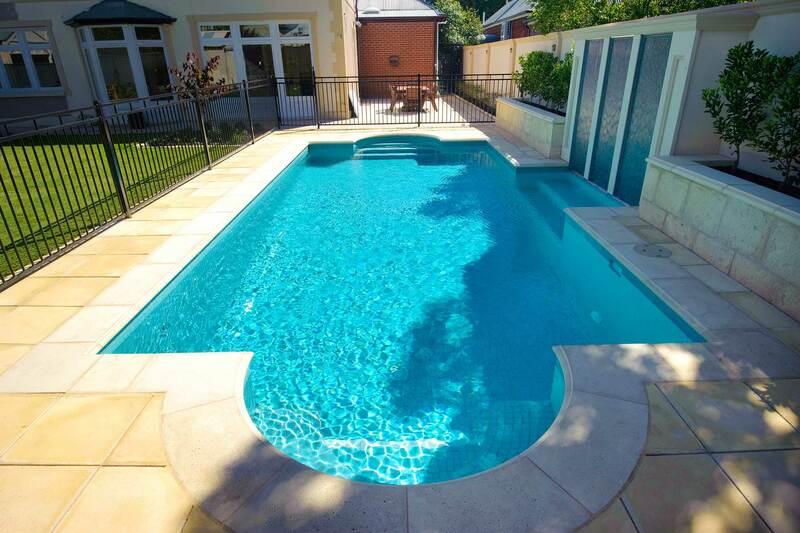 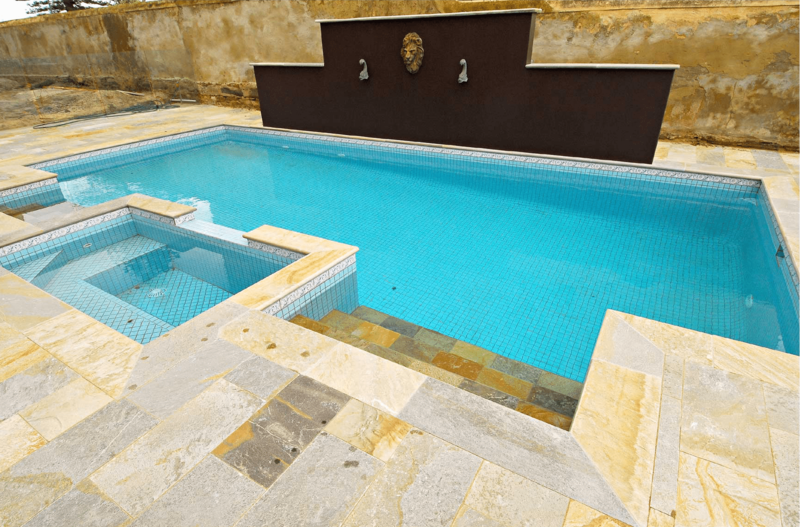 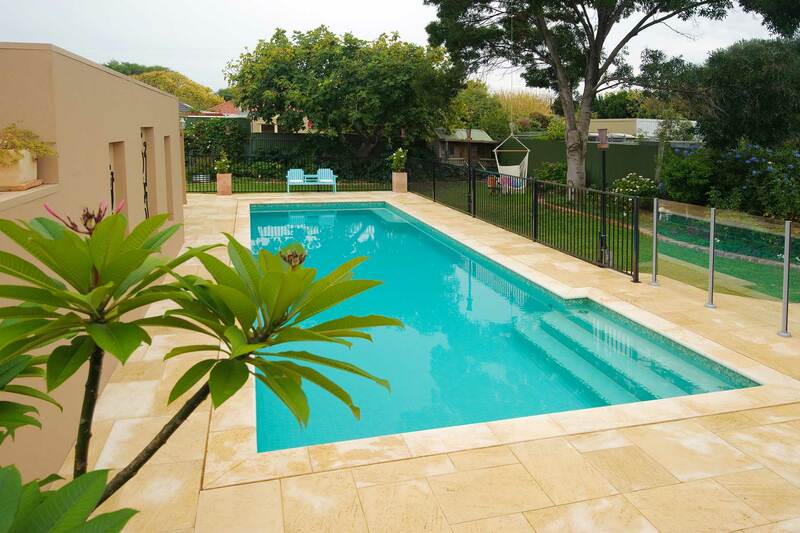 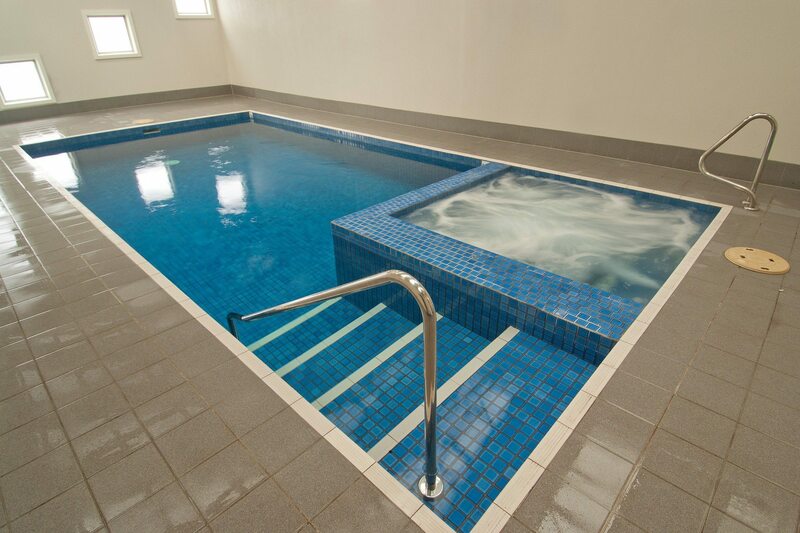 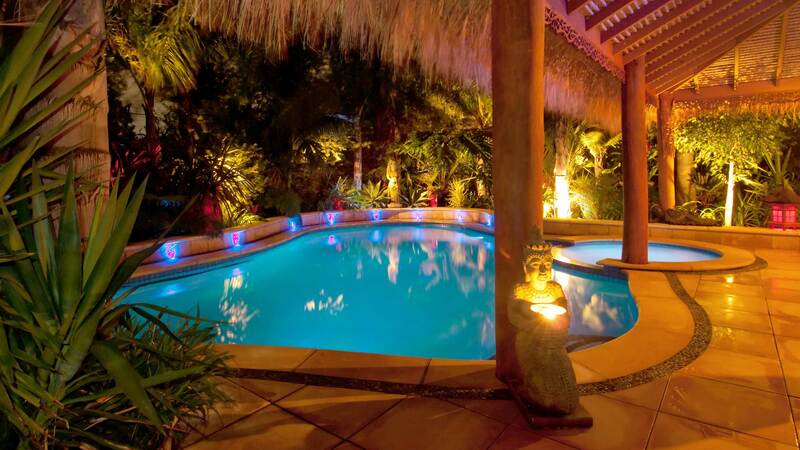 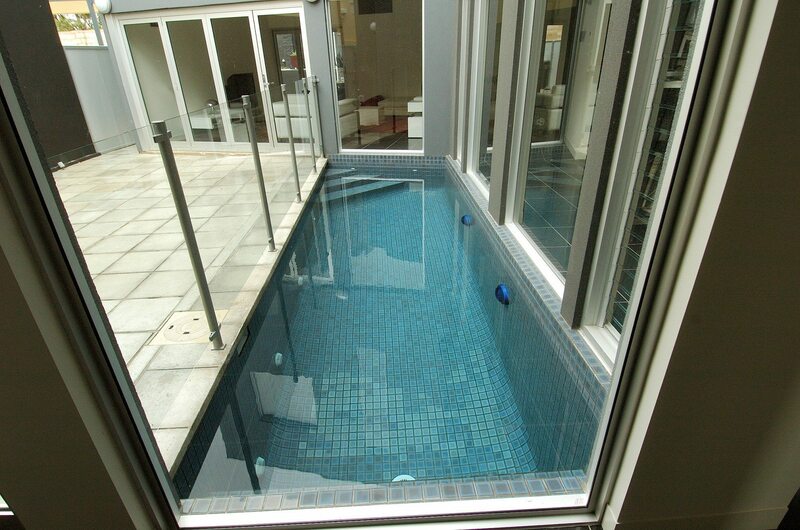 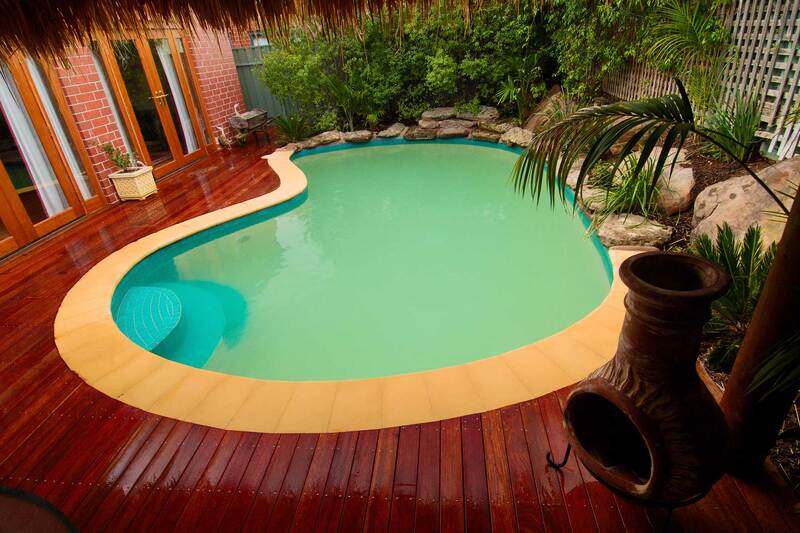 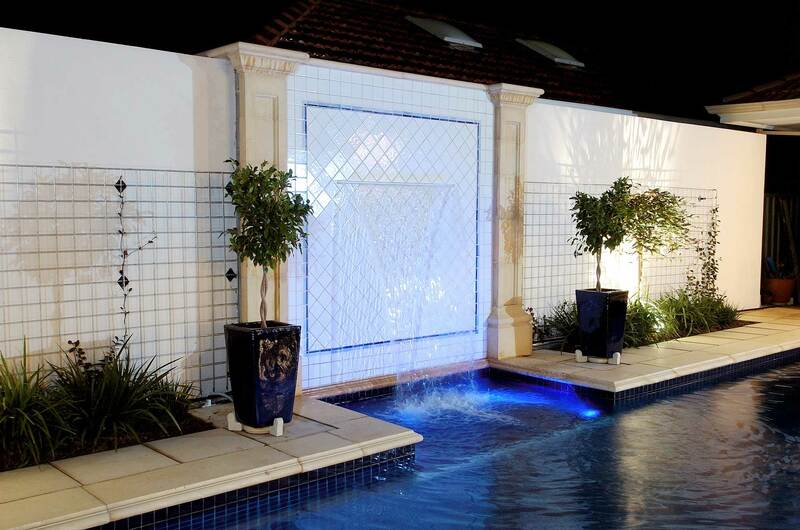 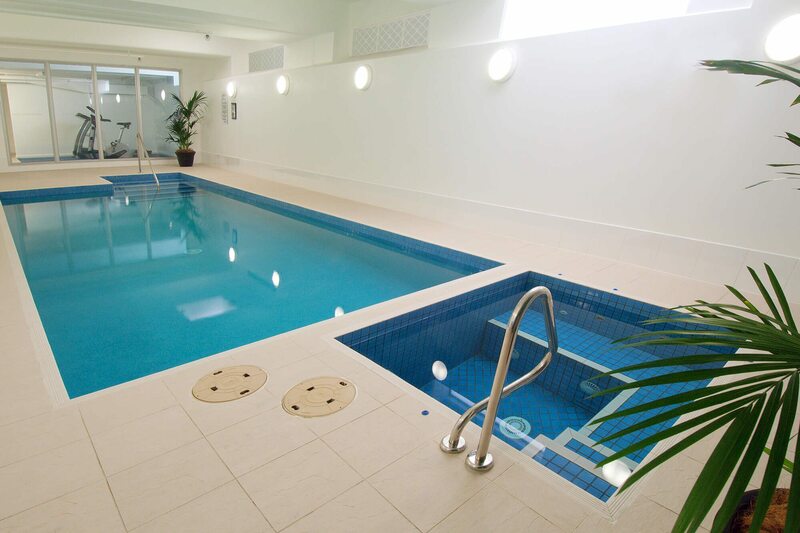 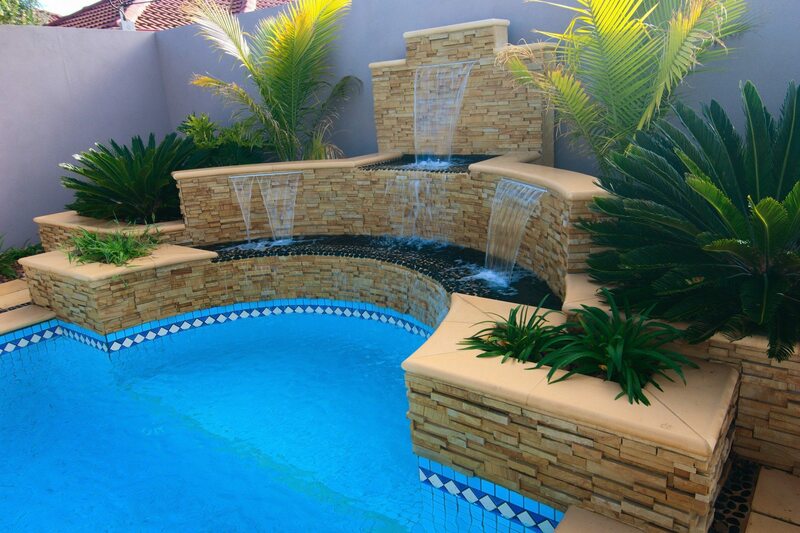 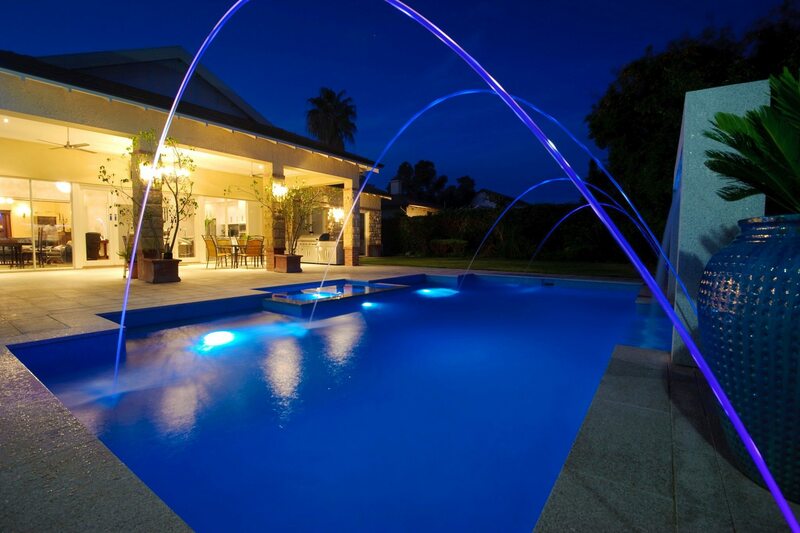 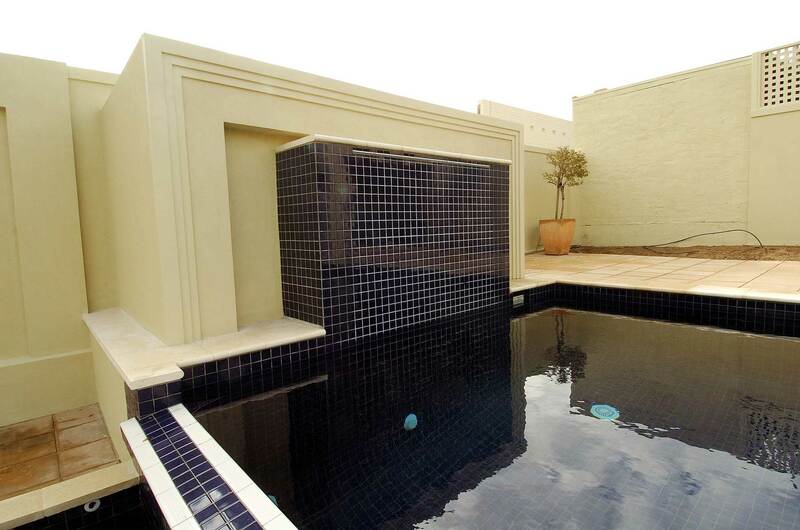 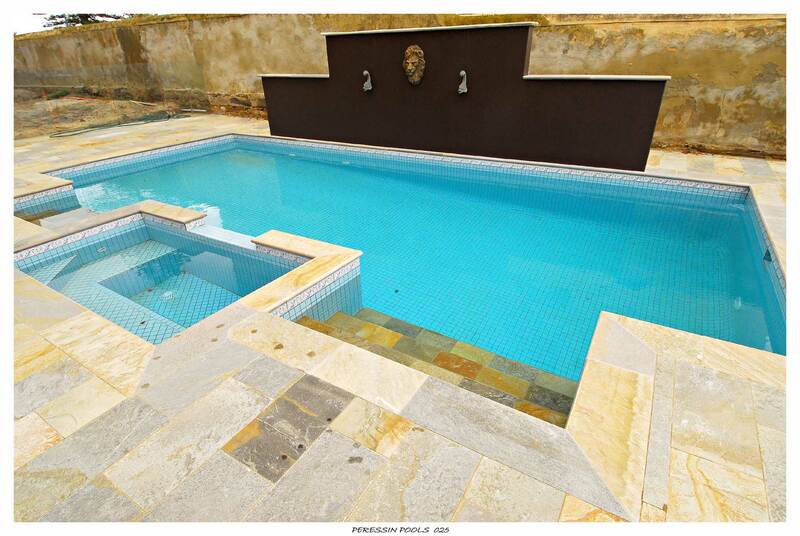 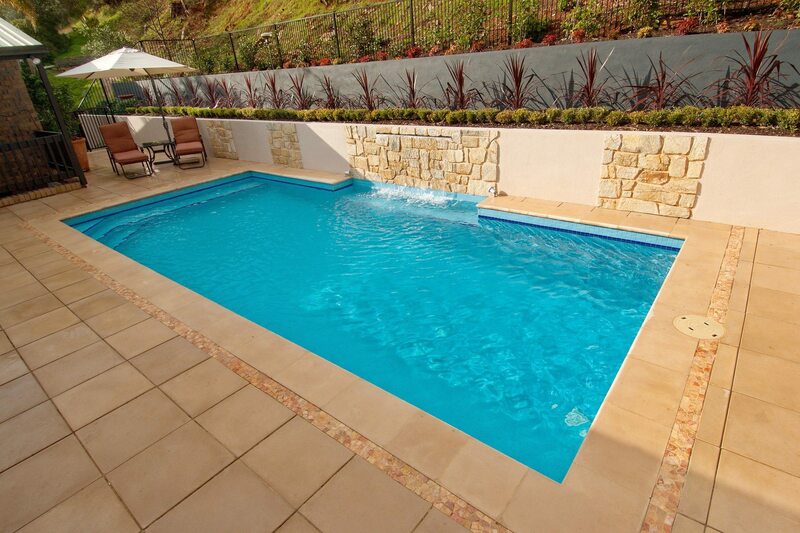 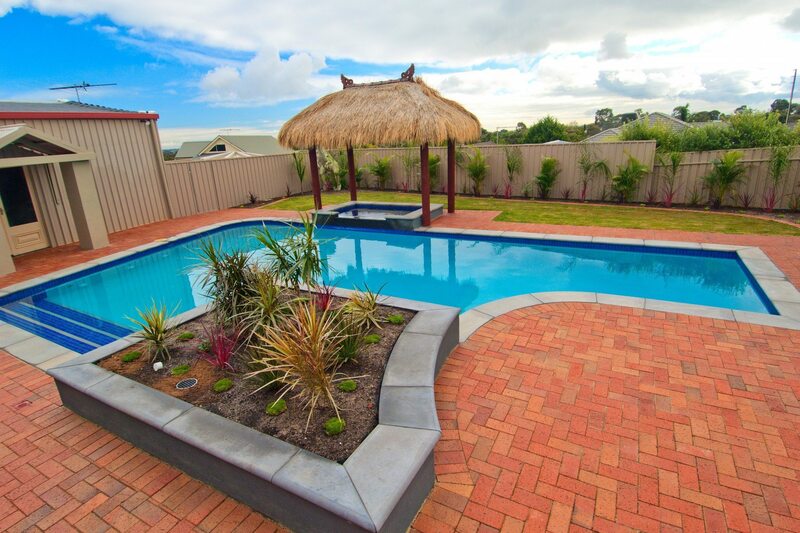 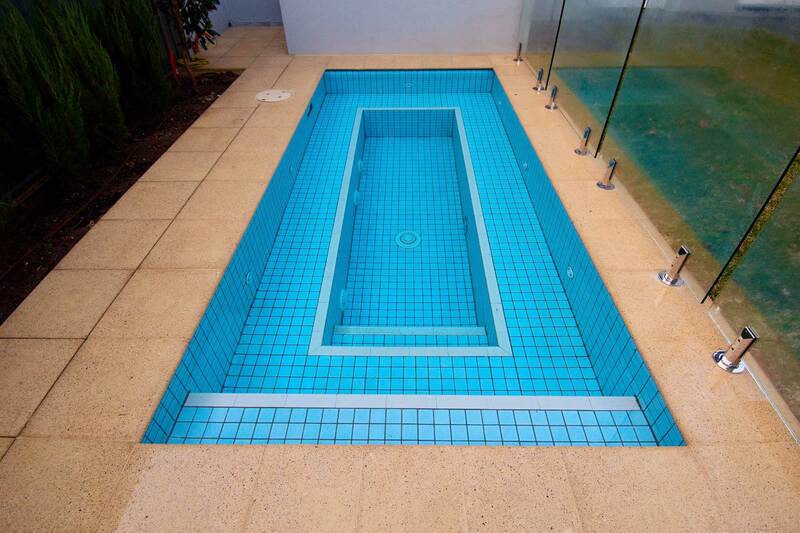 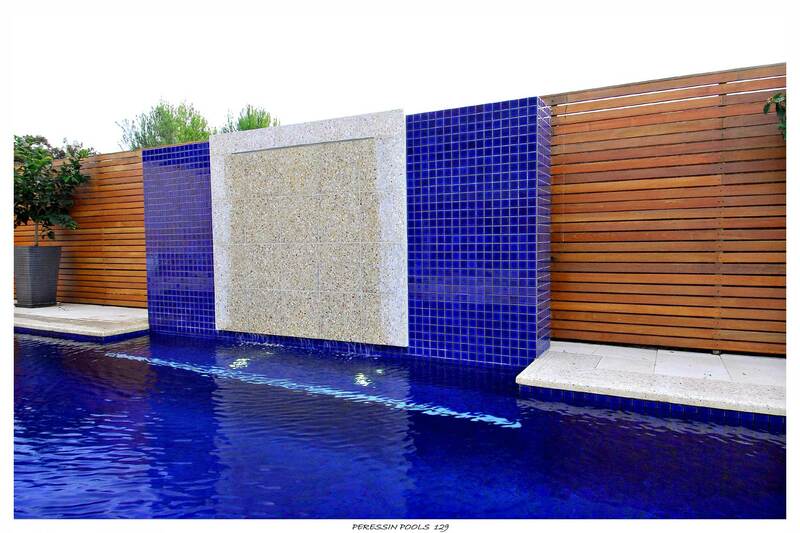 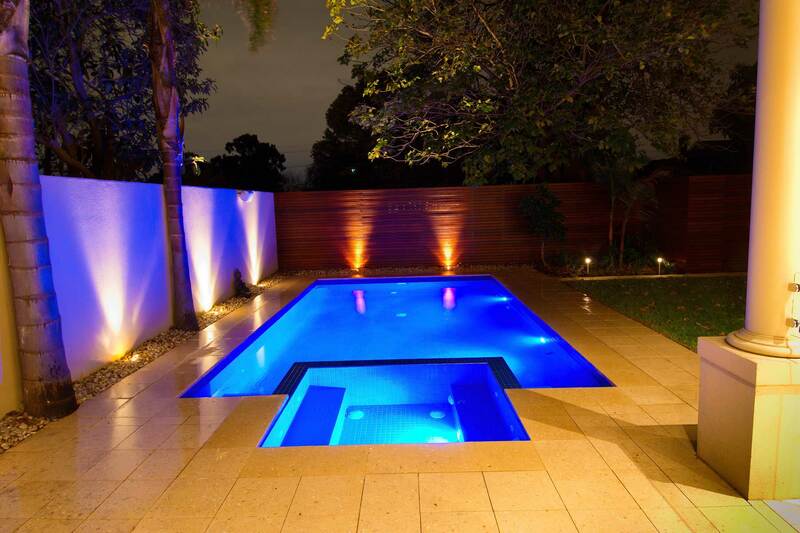 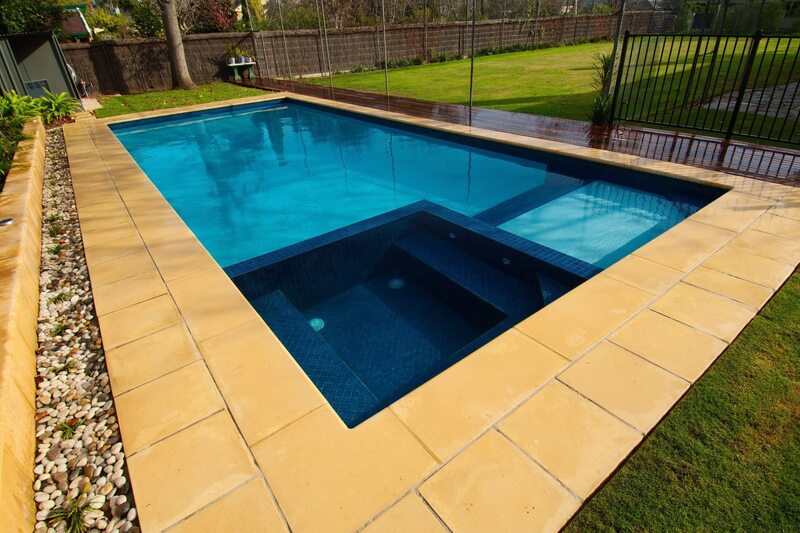 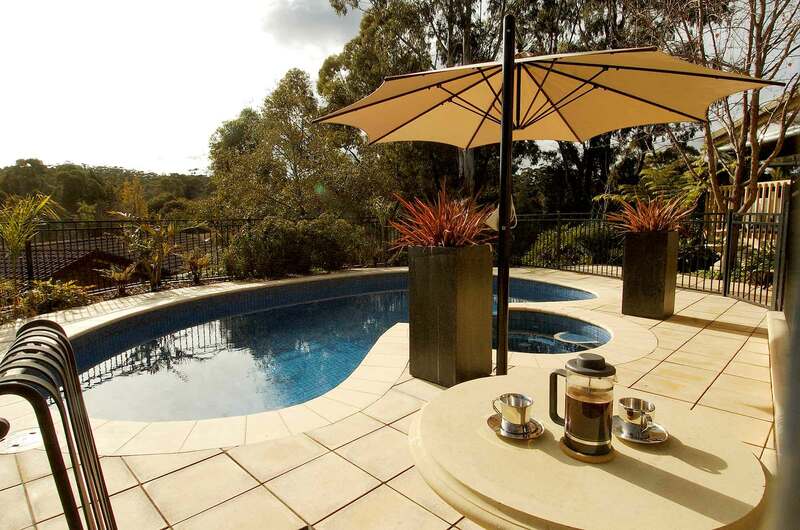 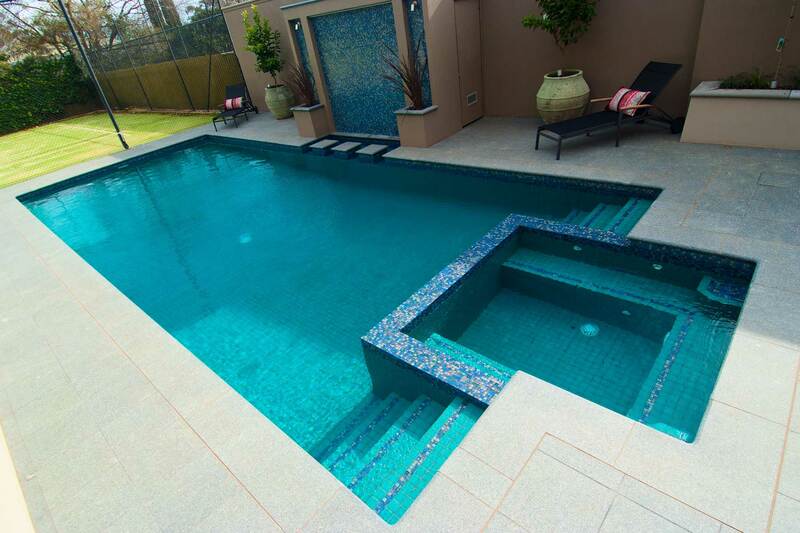 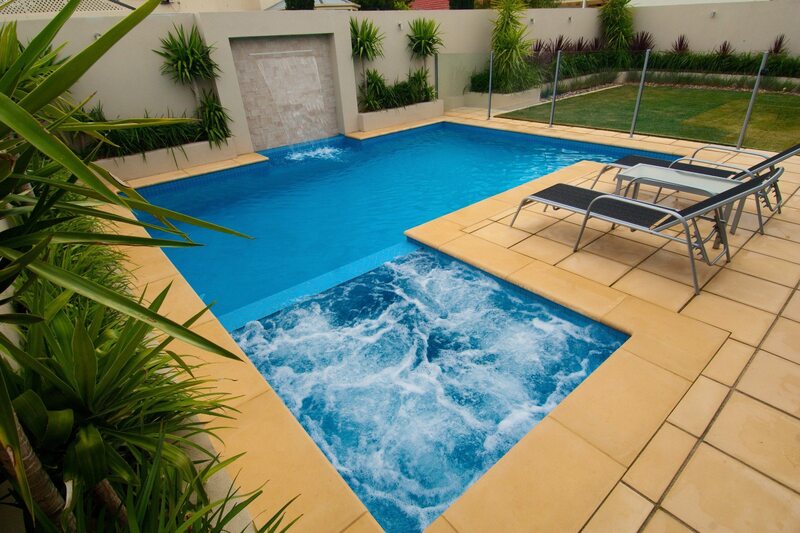 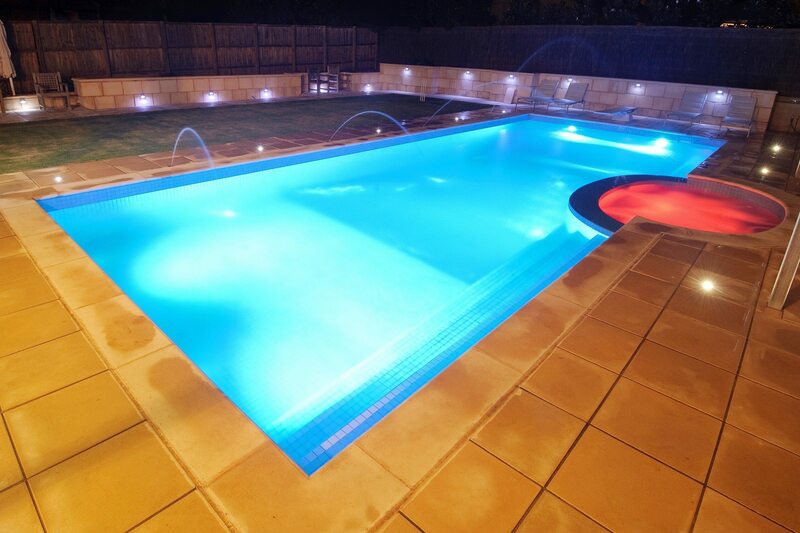 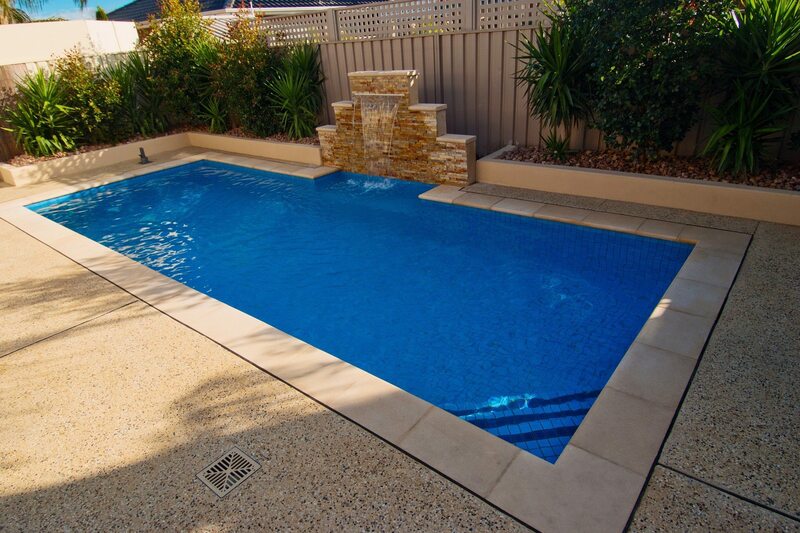 At Peressin Pools + Landscaping we are specialists in spa and swimming pool renovations. 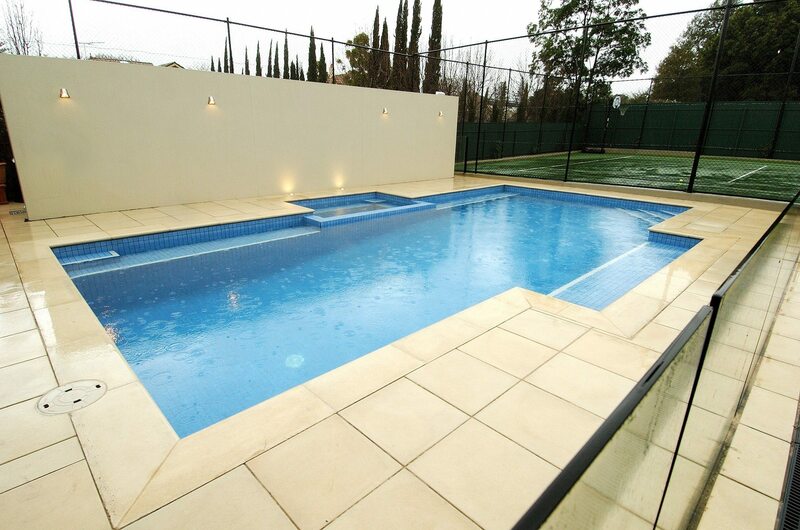 We recently received the Australian pool and spa industry’s most prestigious award for the “highest standards of craftsmanship”, winning the South Australian SPASA Gold Medal for swimming pool renovations (over $25,000). 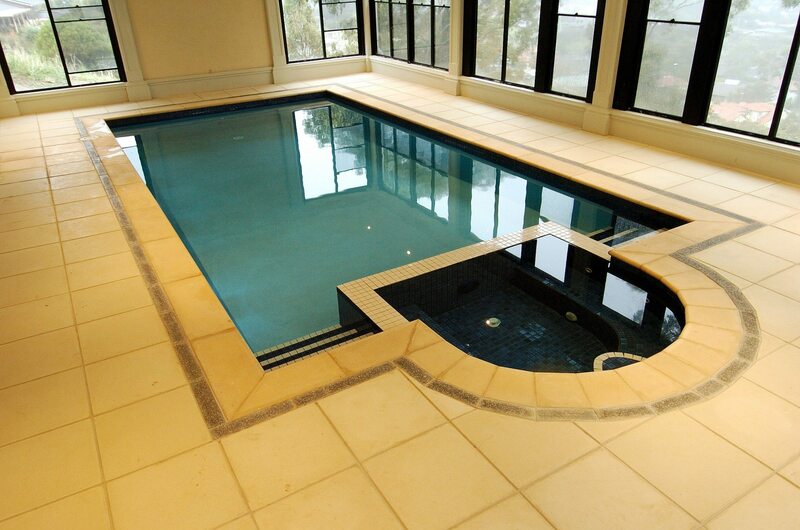 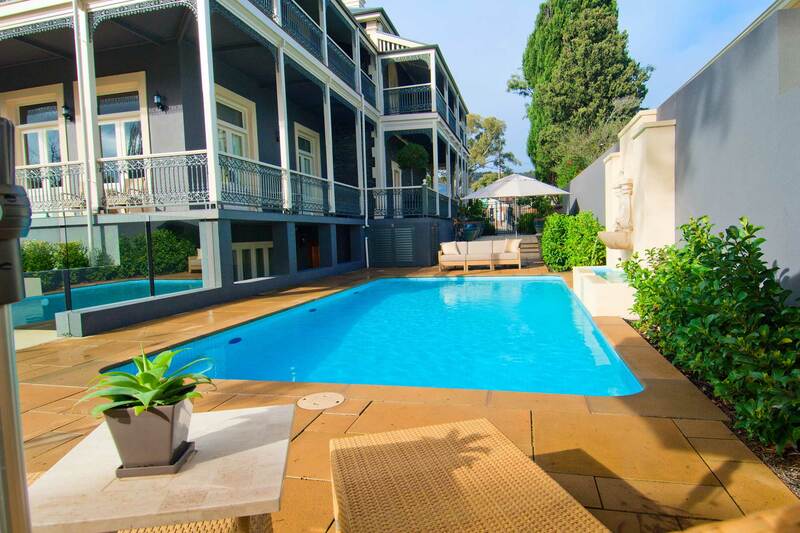 Our awards record over 40 years is testament to our family commitment to conceive and perform great value swimming pool and spa renovations that are designed, constructed and finished to the highest standard. 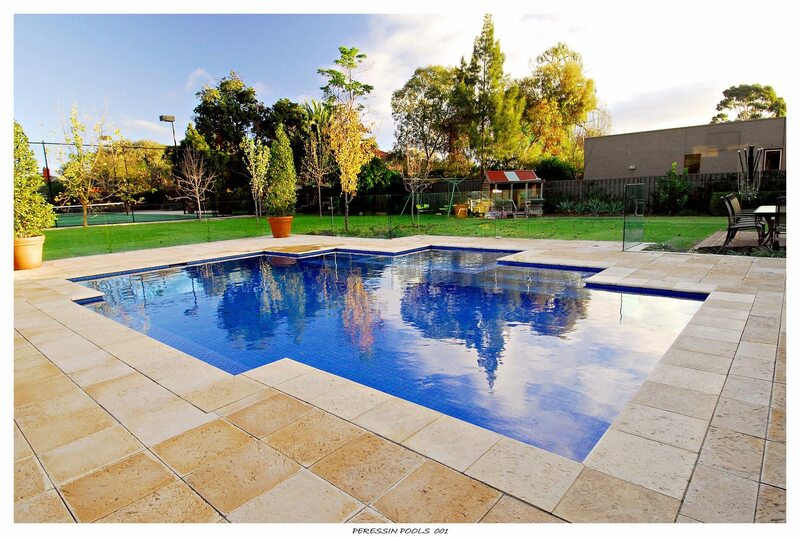 A Peressin Pools + Landscaping renovated pool with upgraded filtration, heating, lighting, water and energy management systems will be far more efficient, requiring less time, effort and resources to operate for many more years to come. 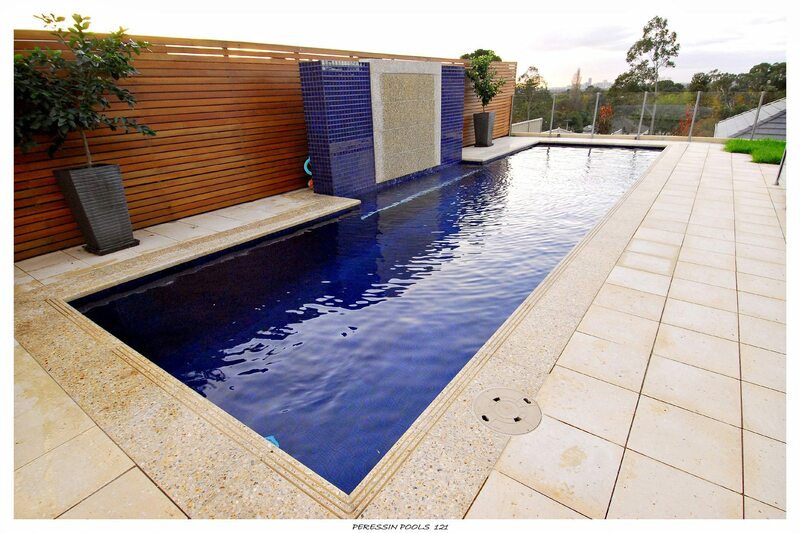 To view more photos of our swimming pool renovation builds click on the arrows below on the side of the photo.